You value safety for everyone on the road and trail. You bike nice. You got rewarded with a free cup of coffee. Now reward yourself with a year of perks – at $10 off the standard membership price! 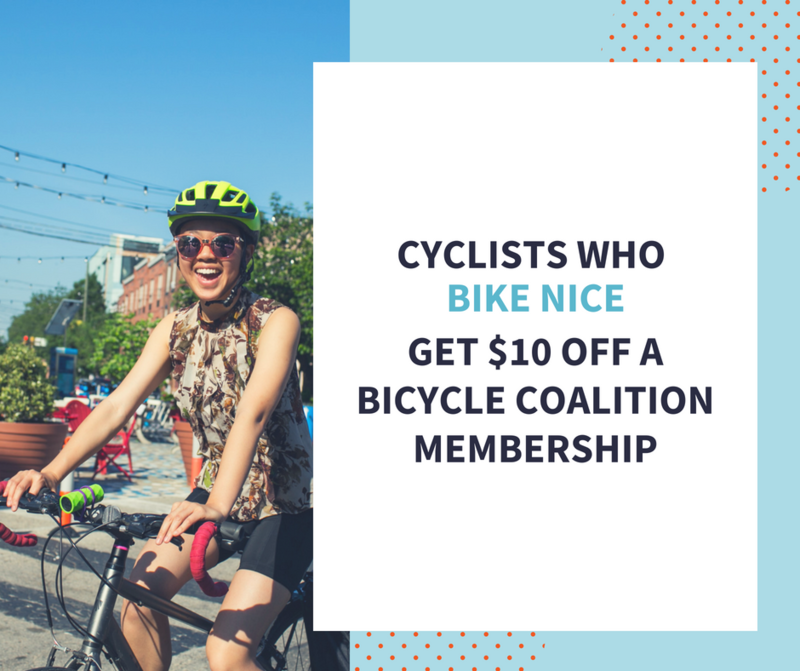 For less than $3/month, you can make your bike ride better. Join today for only $25!